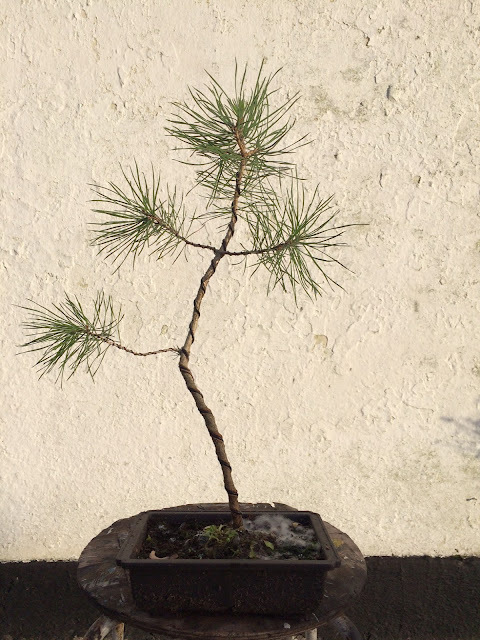 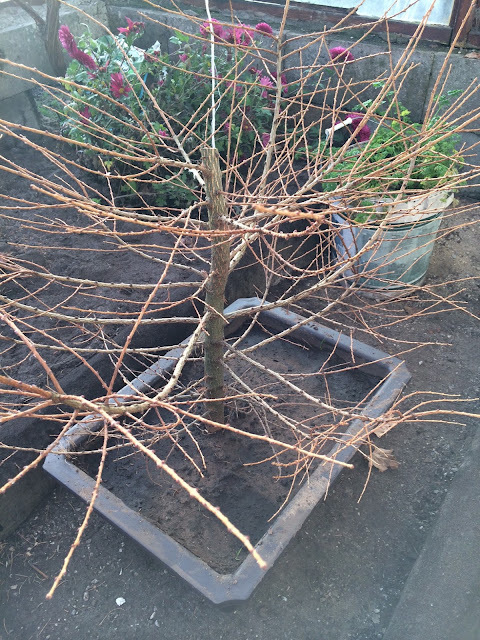 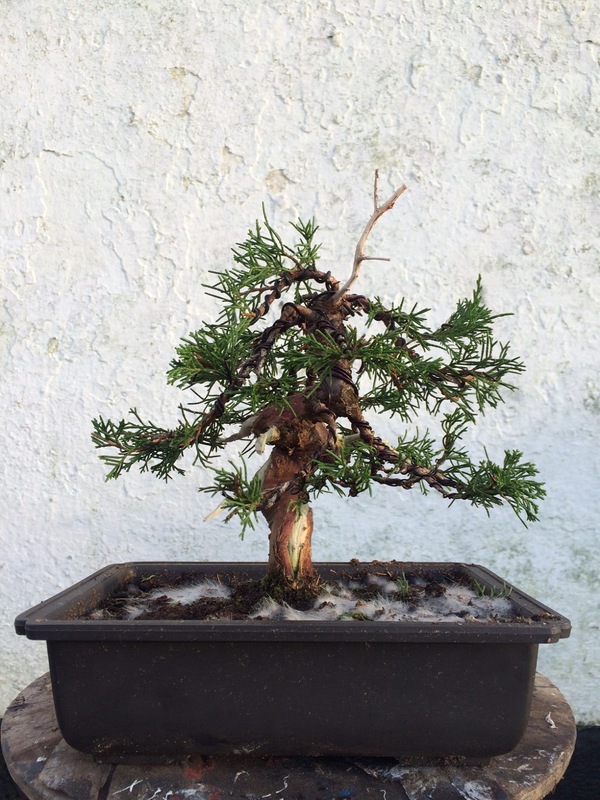 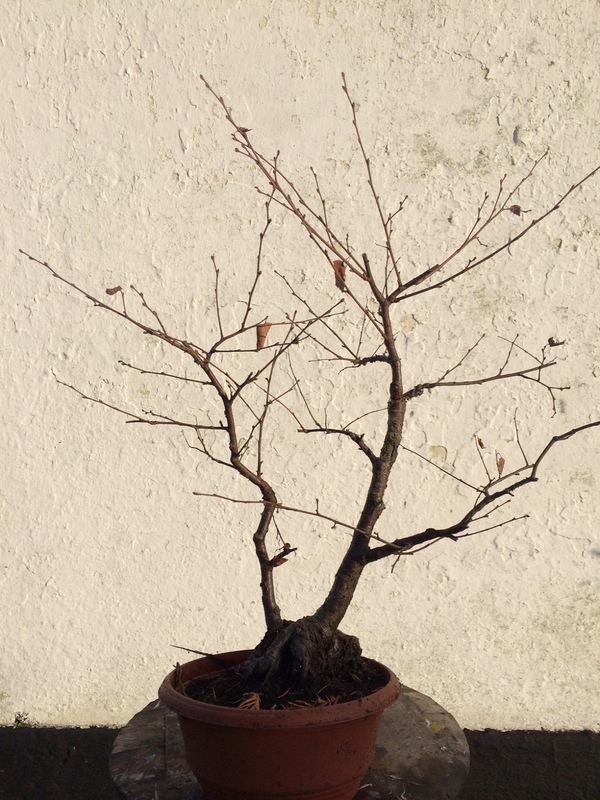 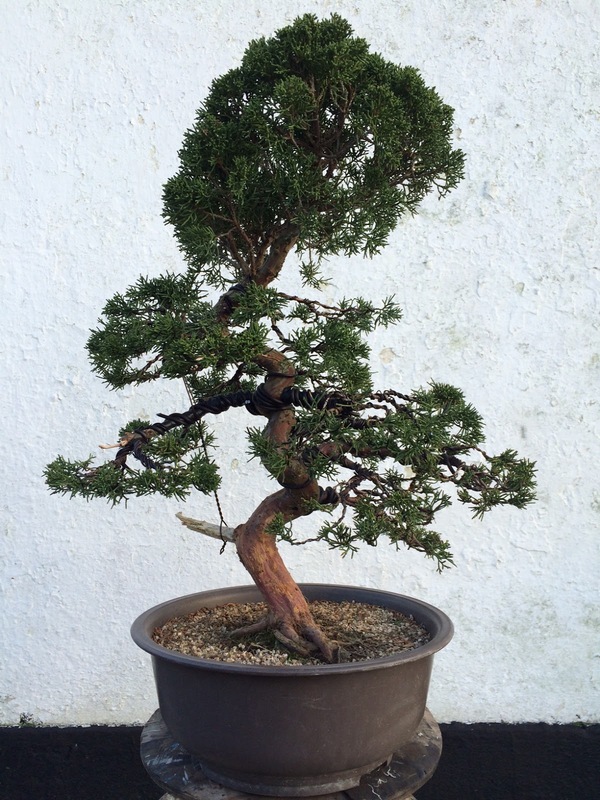 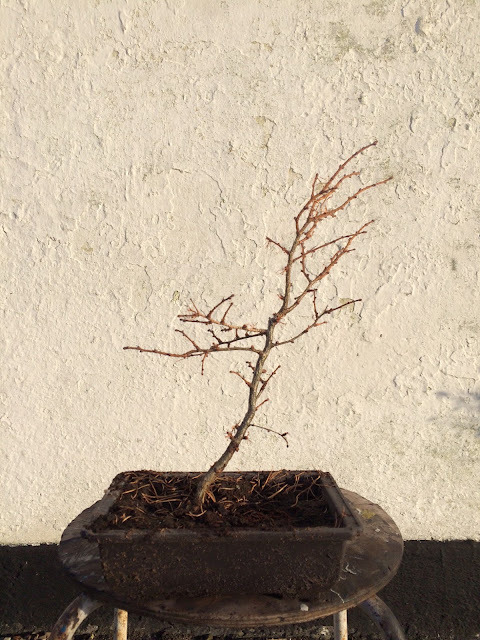 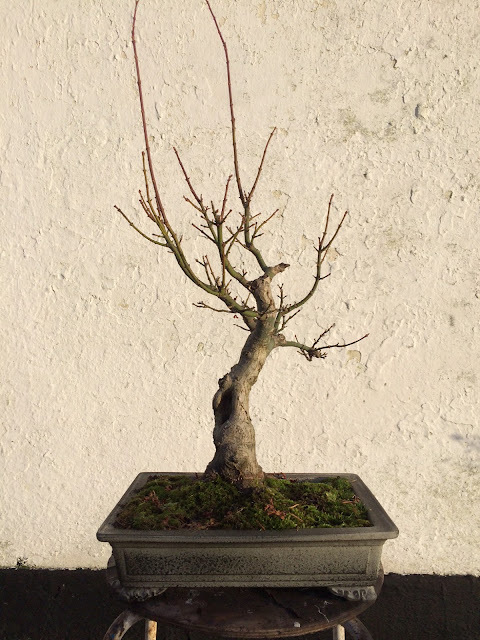 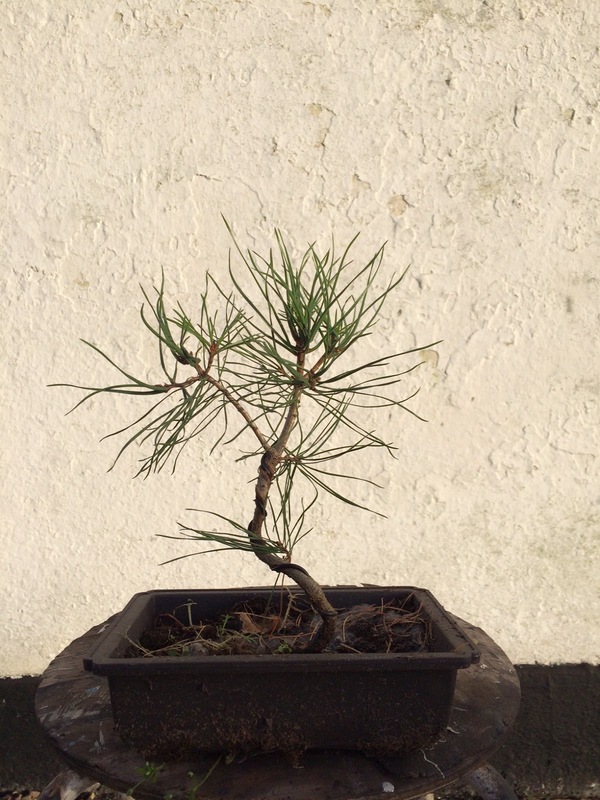 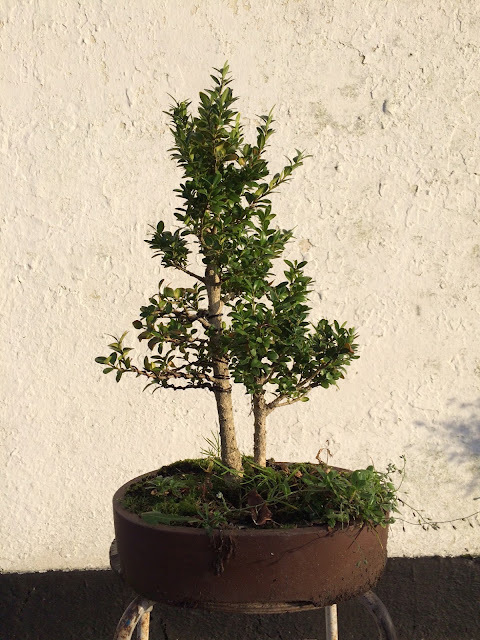 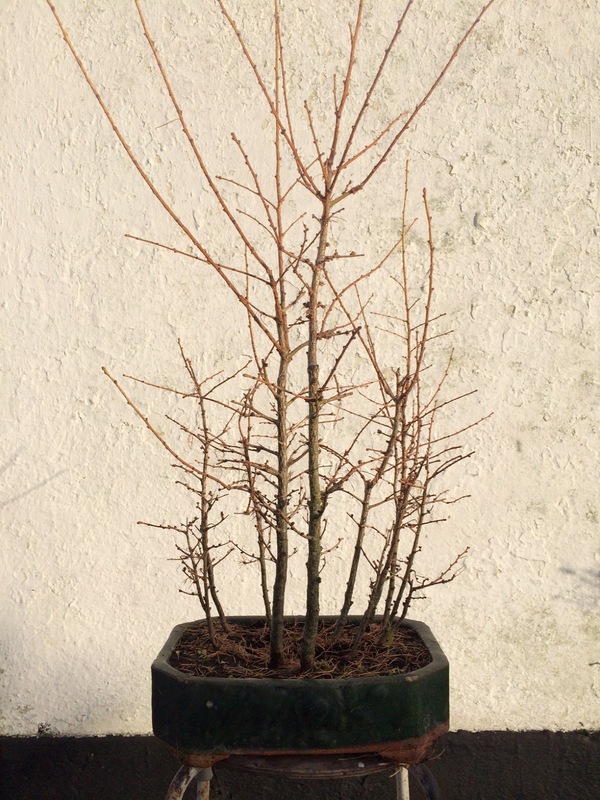 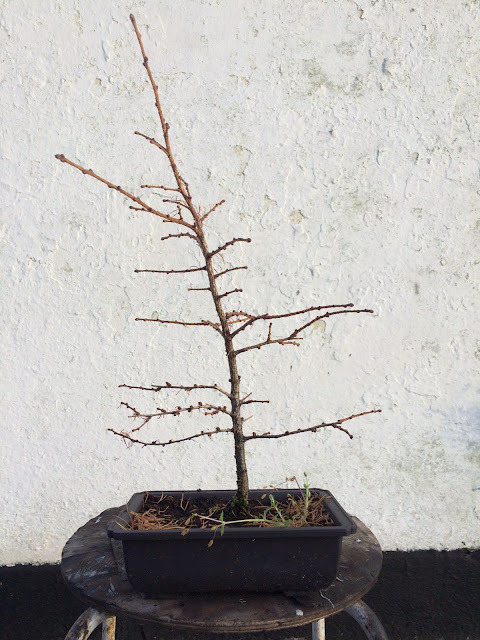 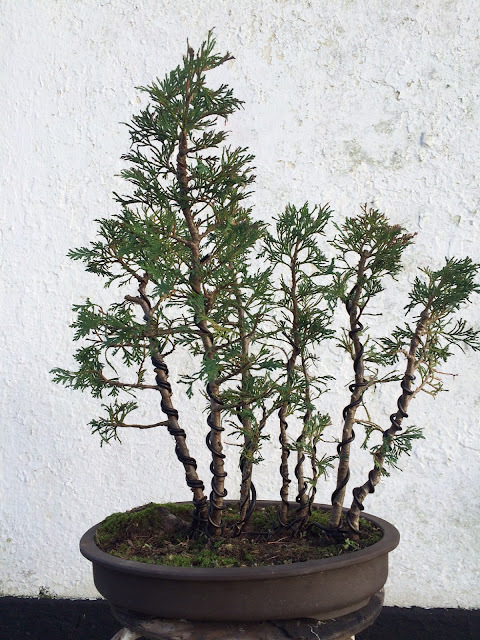 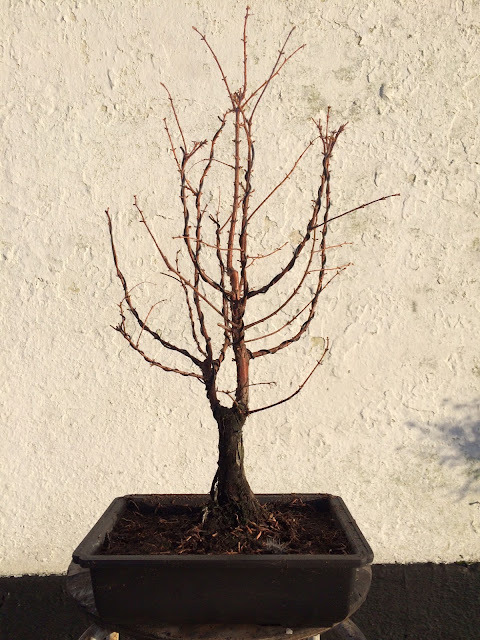 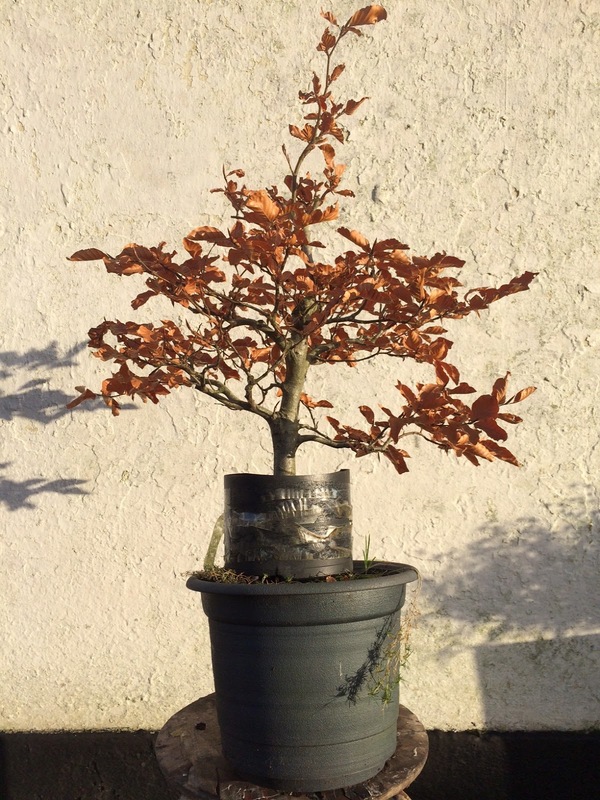 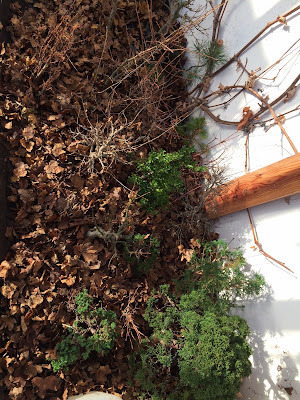 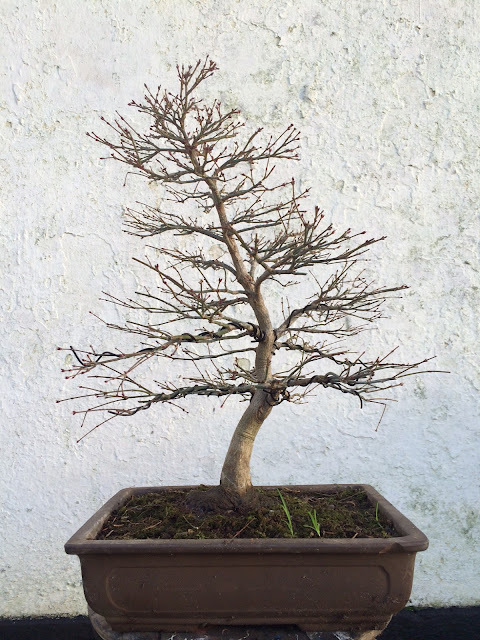 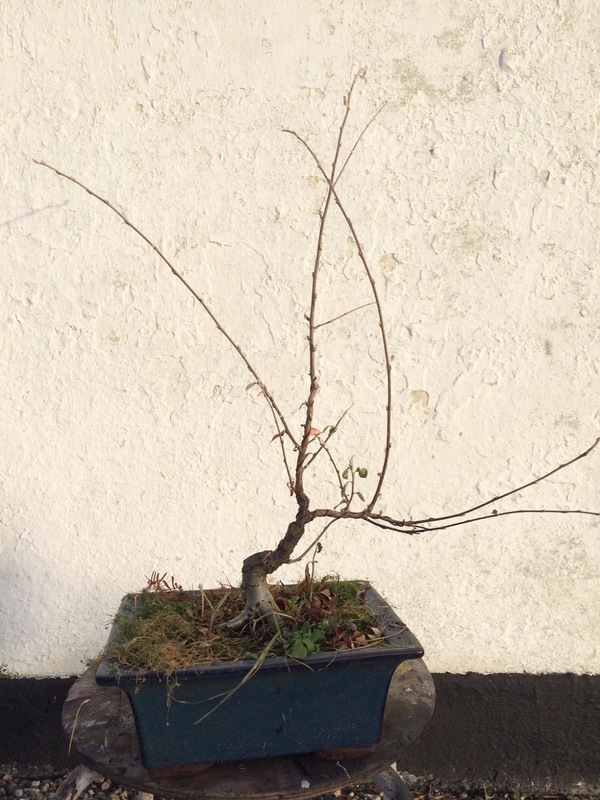 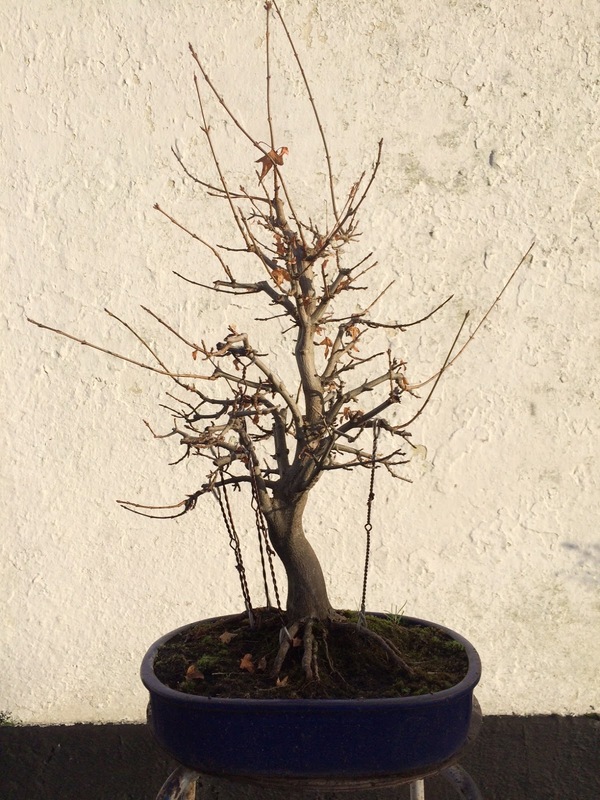 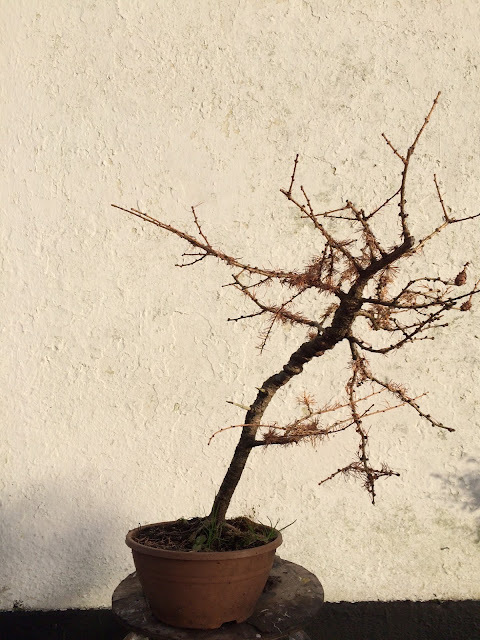 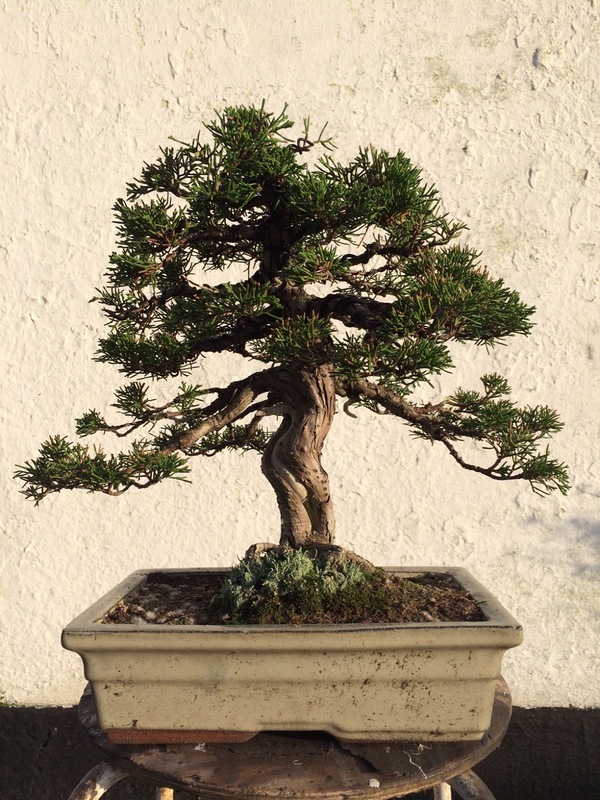 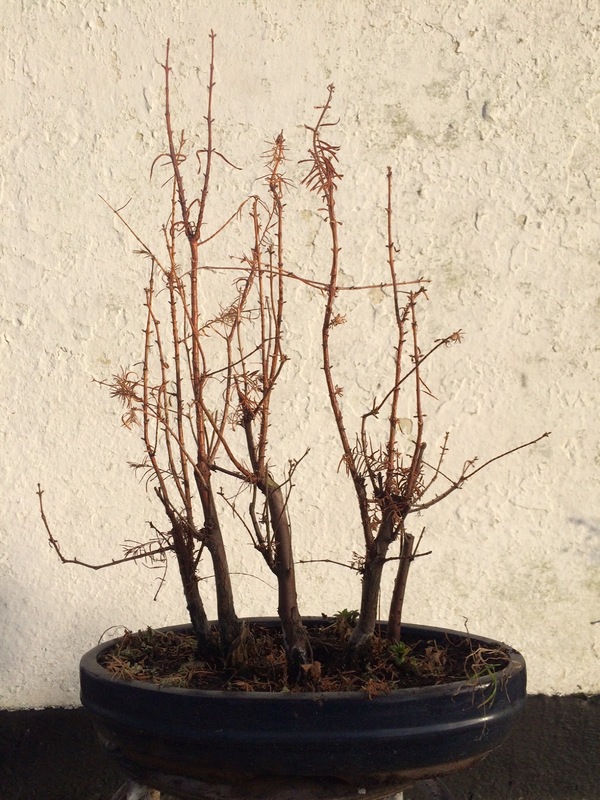 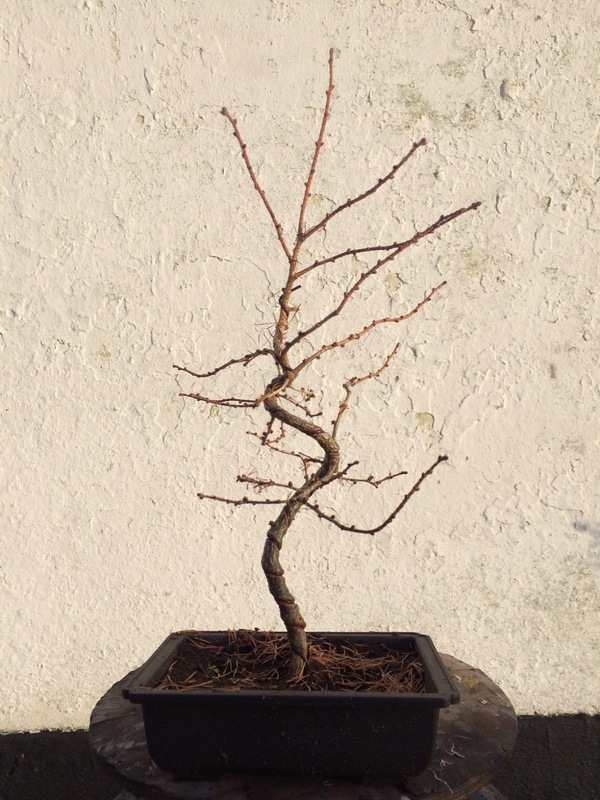 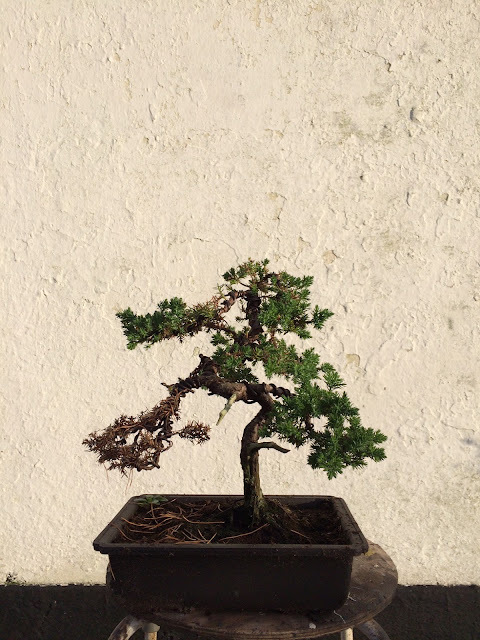 A bonsai blog based on my own trees and experiences I have with them in this wonderful hobby. 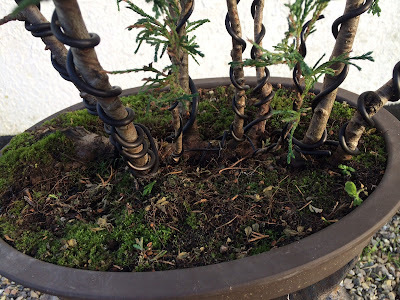 This blog also contains also other stuff I find inspiring. Later this winter I will try to work on the pictures in photoshop to plan the future design.